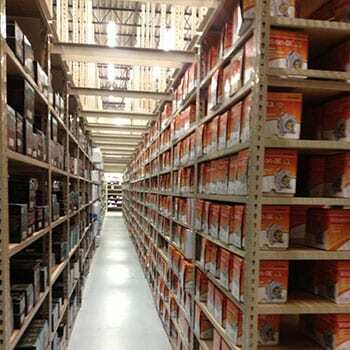 We take pride in distributing quality parts that exceed original equipment standards. Online Ordering made easy! If your account is set up to order parts online, please select your provider below to begin. We are proud to serve the automotive market with dedication and innovation. Order parts online conveniently. We offer nationwide warranty on all of our products. We have 14 locations throughout Greater St. Louis to better serve our customers. 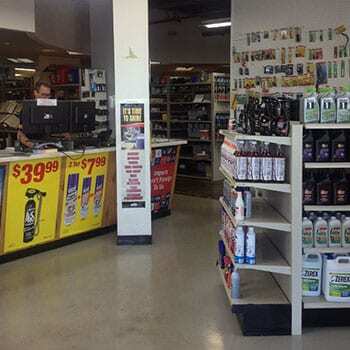 From the humble beginning in 1954, Al's Automotive Supply Inc. has grown to 14 locations in the St. Louis metro area. Our goal at Al's is to deliver the BEST parts and service, without sacrificing quality for price. 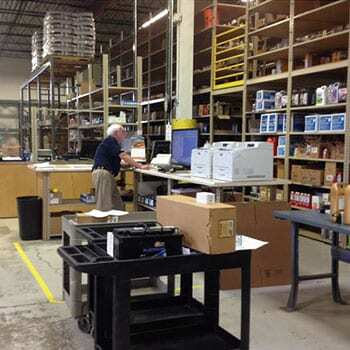 We try to improve our customer service every day by utilizing the latest technology, sourcing parts from OEM product offerings, and listening to our customers. We are dedicated to serving our local communities! Al's Automotive is fantastic! I will definitely be a longtime customer.